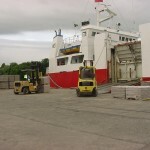 Coleraine Harbour has been an active trading port for more than 100 years. 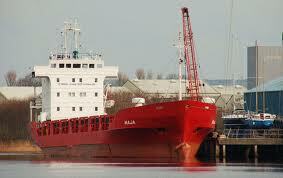 Coleraine Harbour can accommodate vessels of 88 mtres in length and up to 4 metres draft. 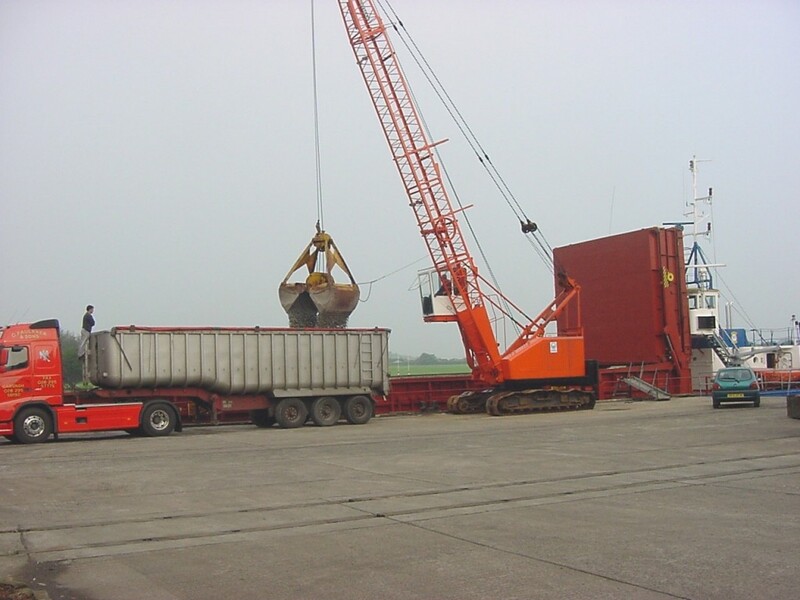 Riversdale Quay is the main working berth and is fully equipped to handle a wide range of cargoes for both import and export. 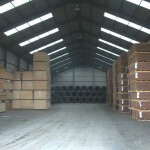 Cargo handled to date includes calcifired seaweed, stone, recycled metal, palletised goods (timber, building blocks). 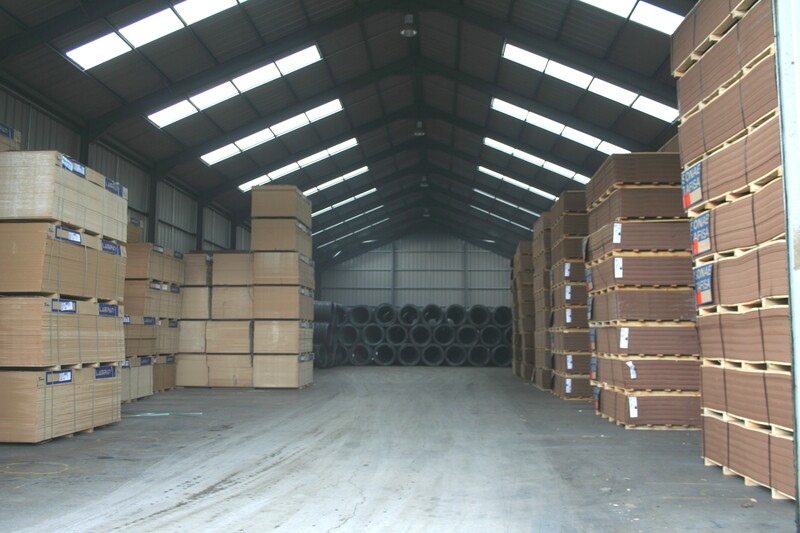 There is over 3,000 square metres of warehousing plus a large area of quayside storage supporting this. 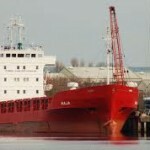 Pilotage is Compulsory for Commercial Vessels. 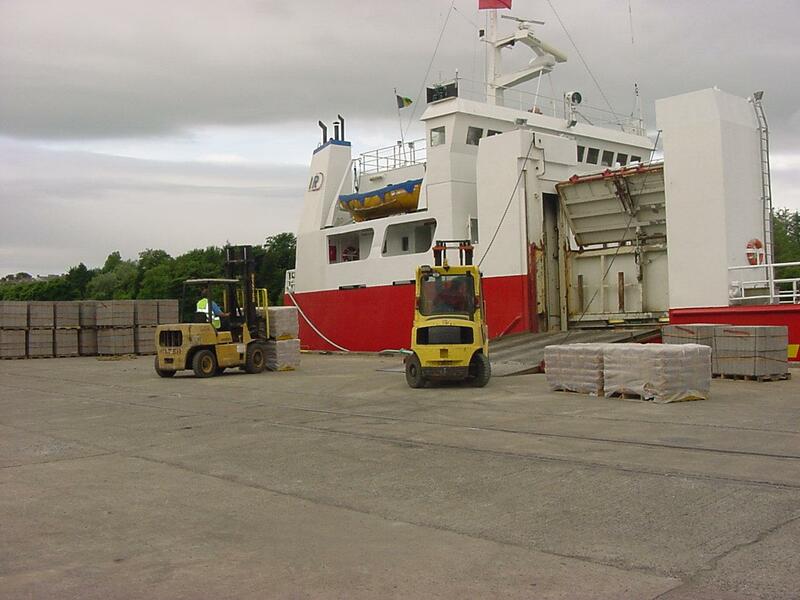 The Ports Tug ‘Confidence’ is available for Charter / Seabed Levelling / Towage. Anchorage’s (depending on weather) Portstewart Bay and Skerries Roadstead.